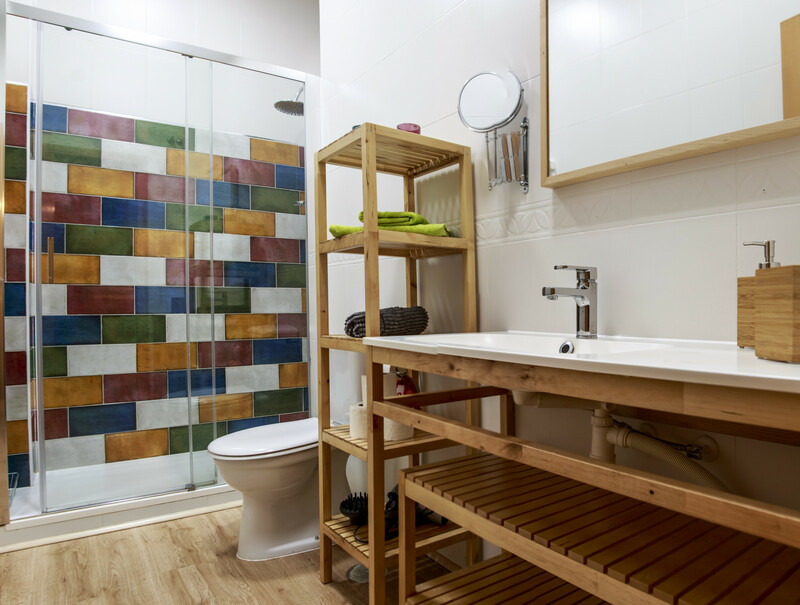 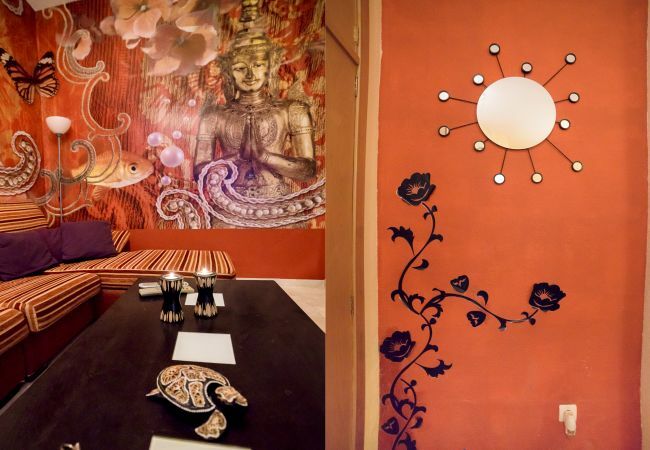 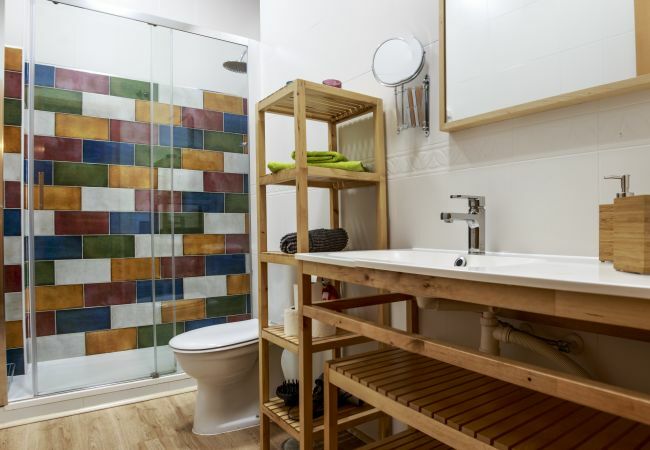 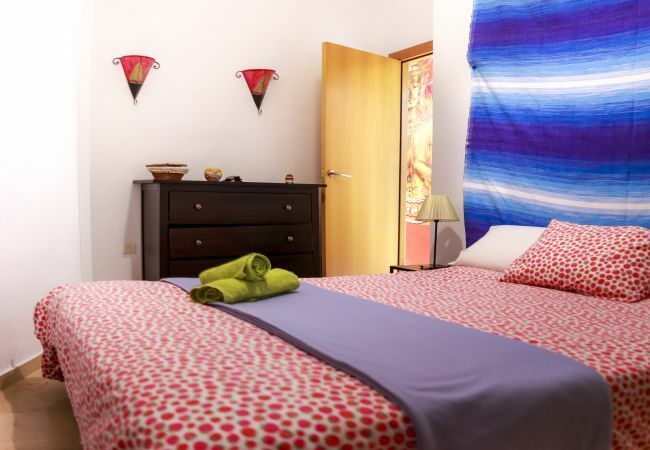 Cozy and colorful 1 bedroom apartment with both ethnic and modern decor. 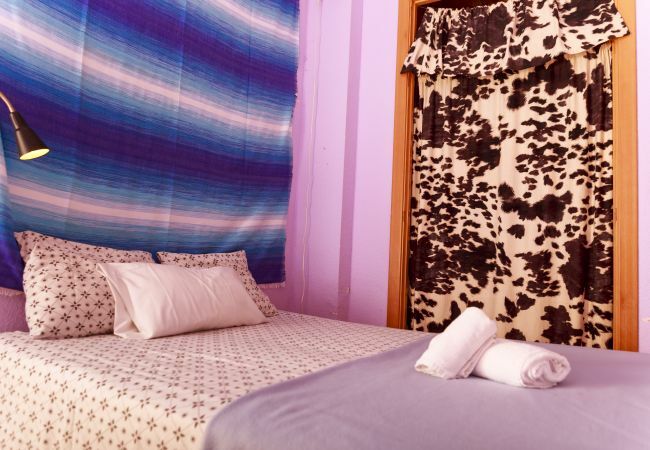 It has a cozy bedroom, full kitchen with breakfast bar, air-conditioned living room, a bathroom with bathtub, a private patio with a table and chairs where you can enjoy an intimate evening. 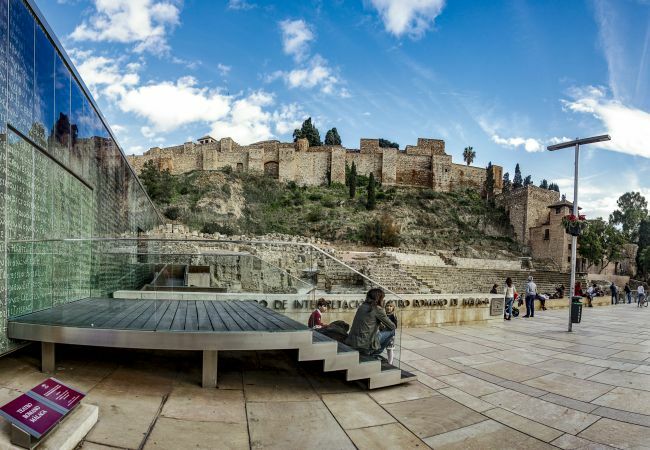 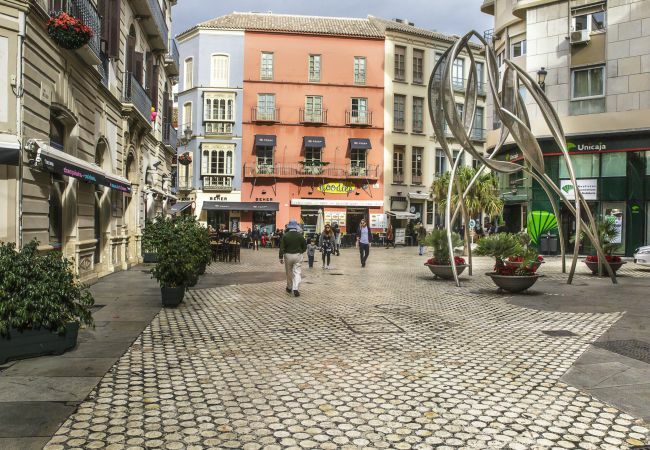 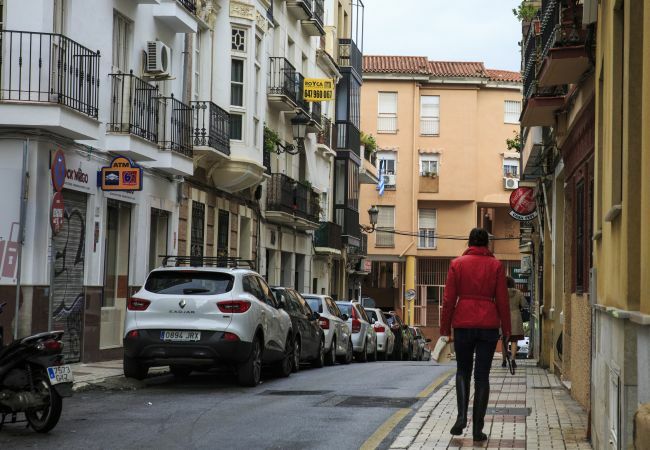 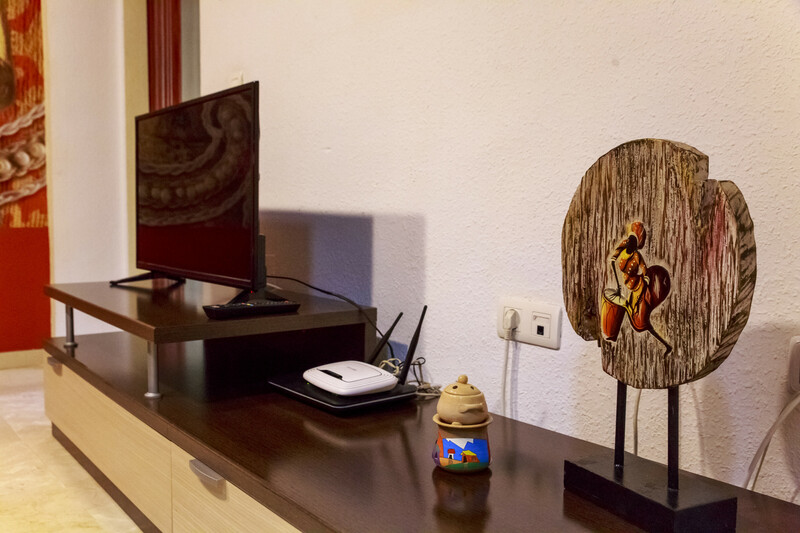 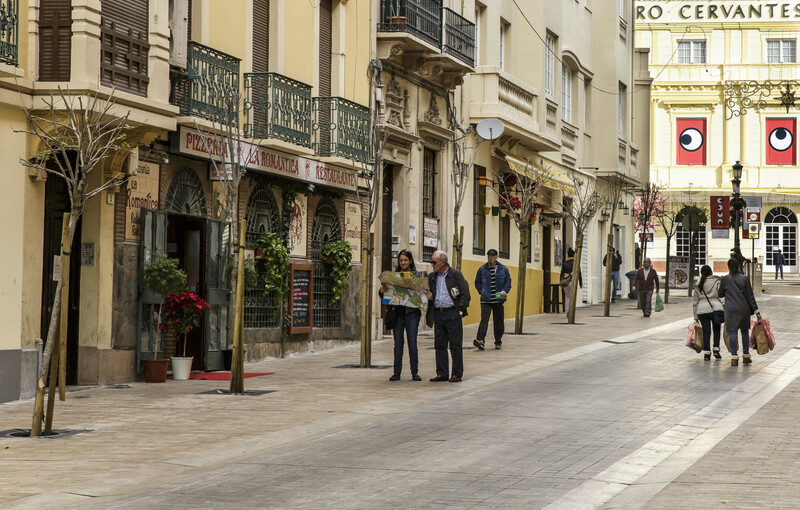 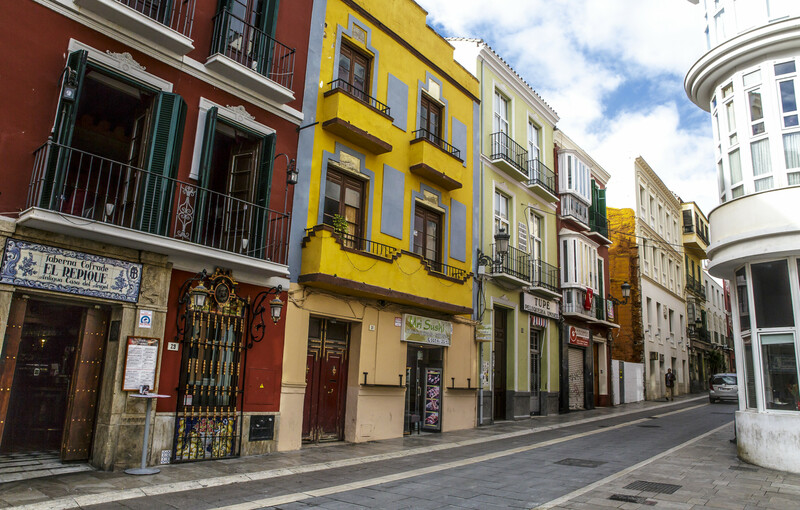 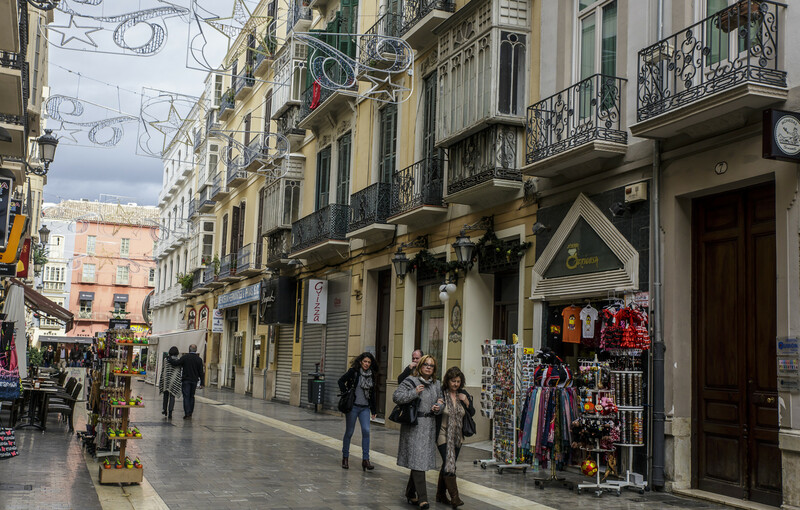 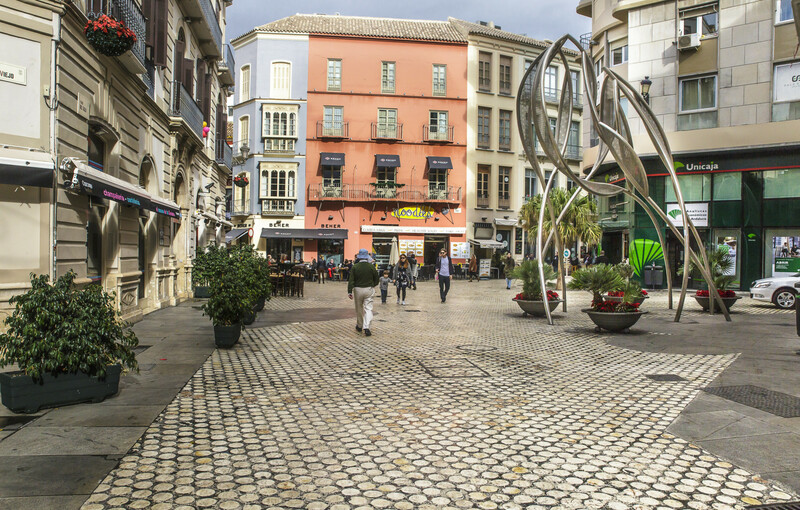 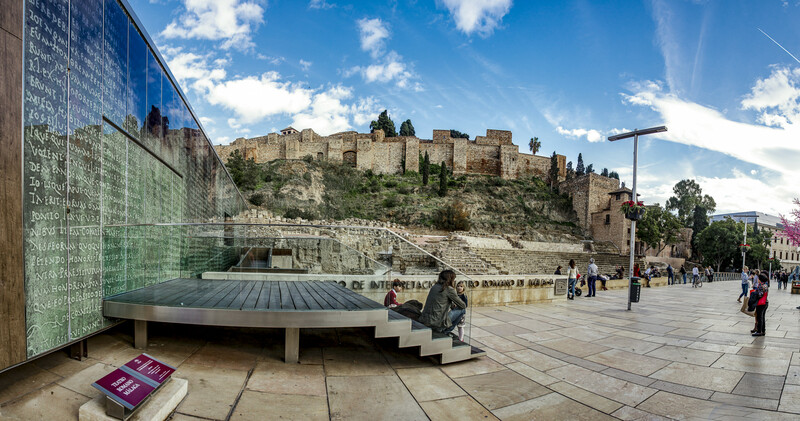 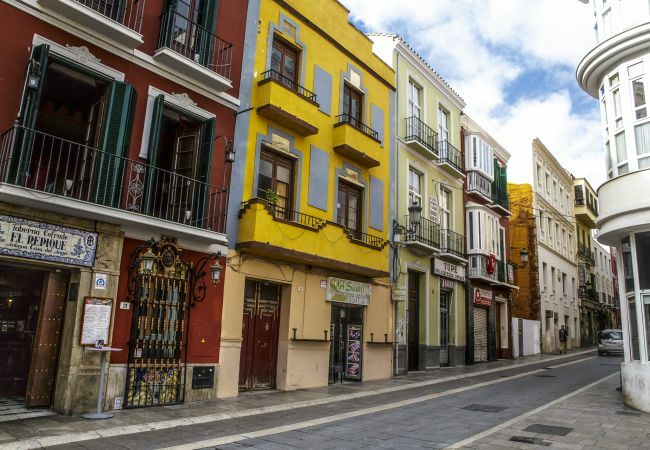 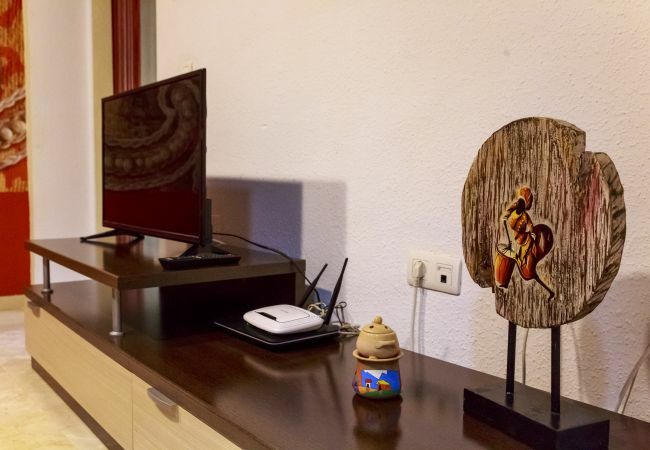 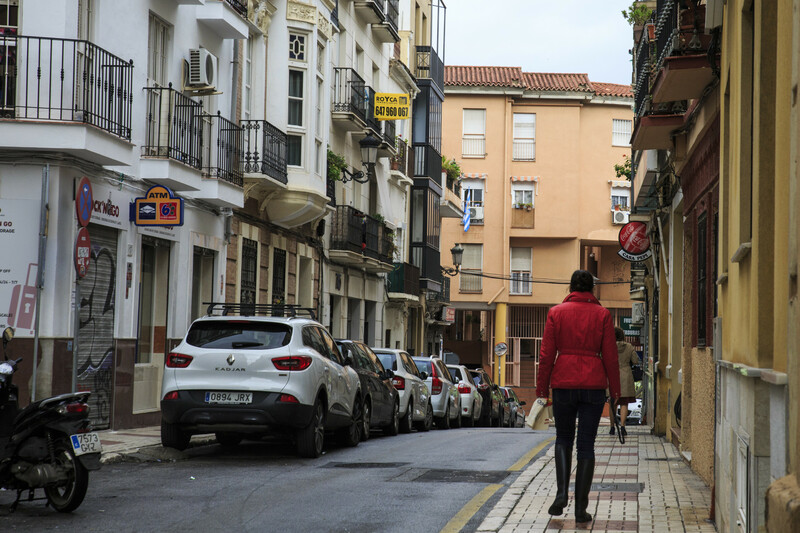 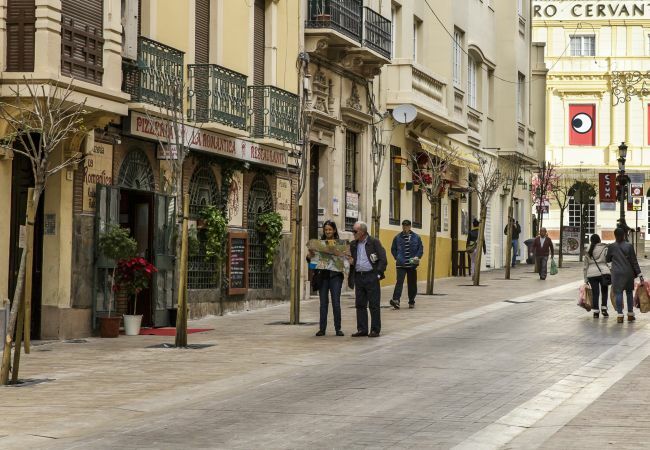 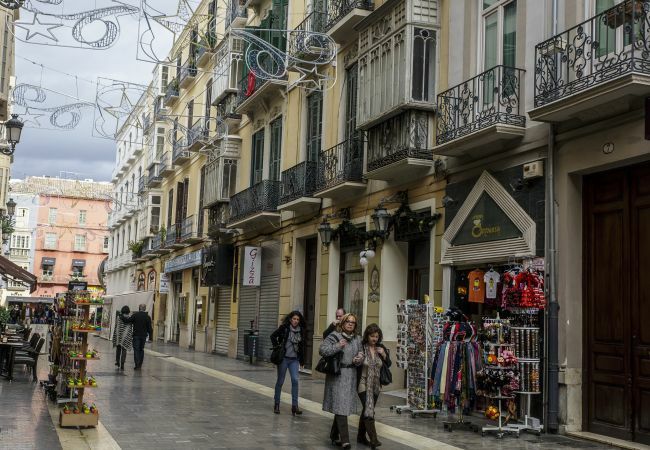 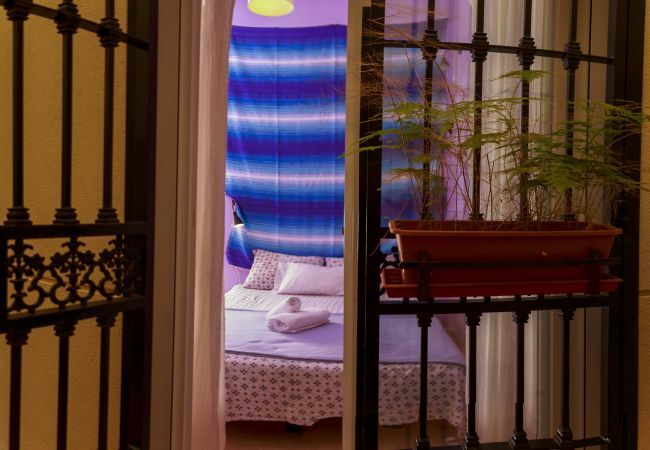 Located in the upper part of the historical center, it is only a few minutes away from the Cervantes Theater, Plaza de la Merced and other places of interest in the center of Malaga. 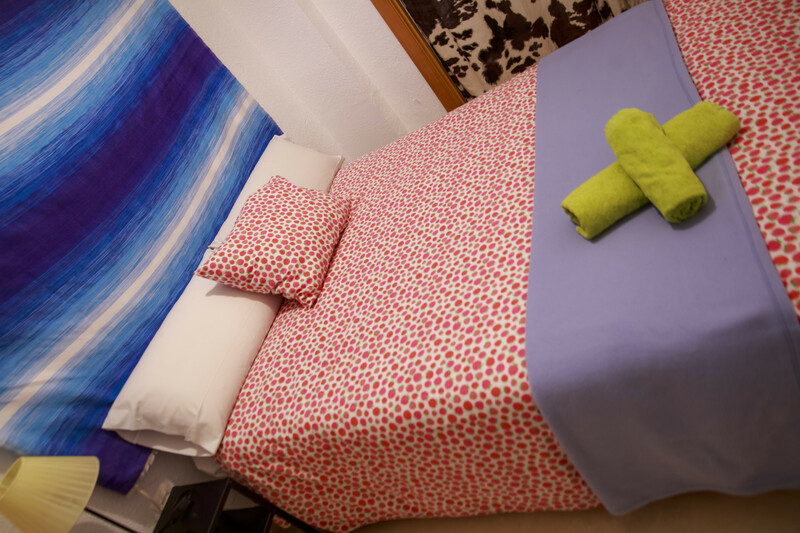 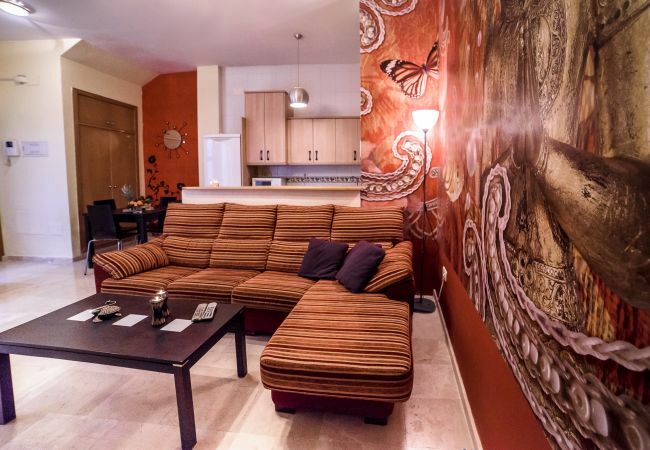 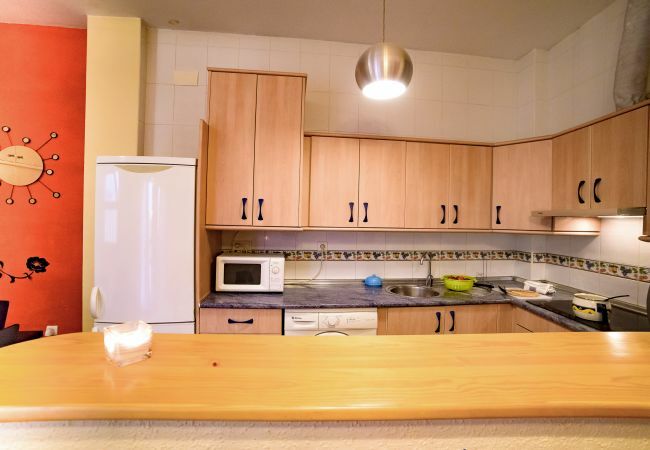 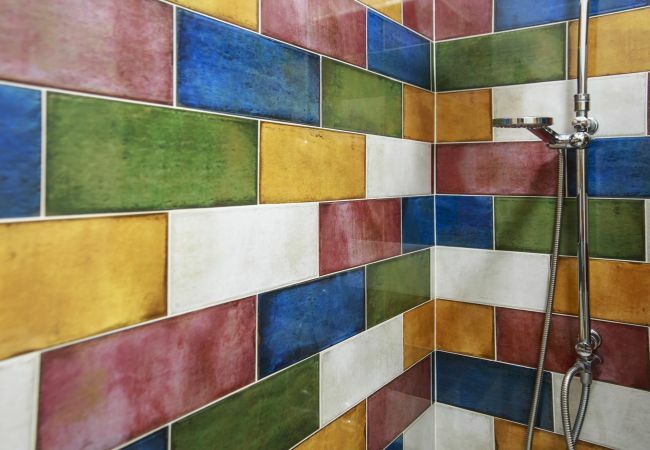 For its location this accommodation is perfect both to know how to enjoy the city of Malaga. 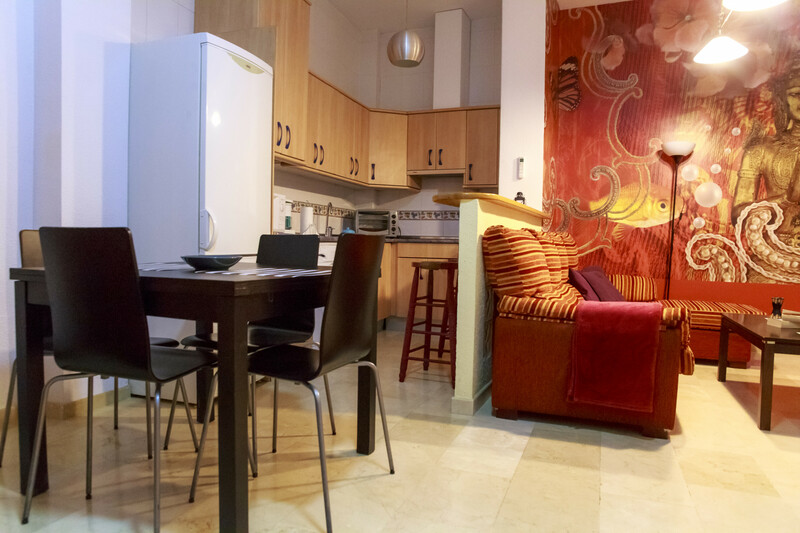 A member of Sea&Wave team will deliver the keys personally, we´ll showyou the use of the apartment and give you the best tips to get the most of Malaga. 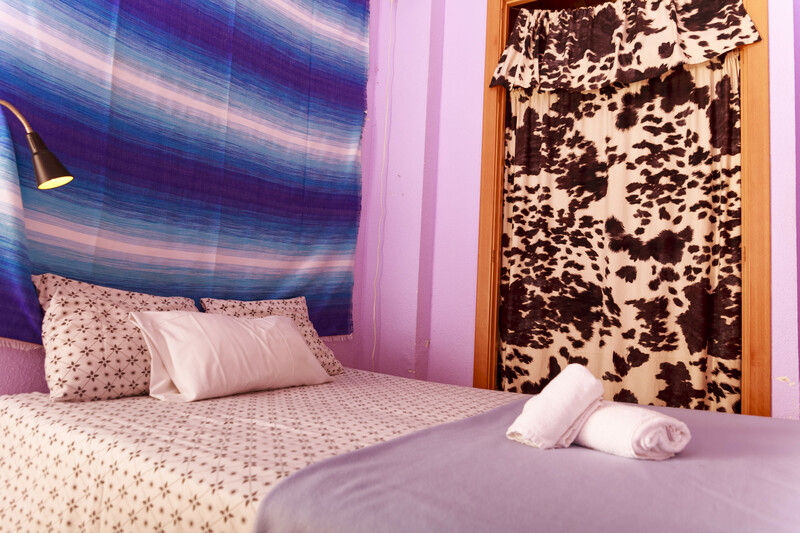 It will be a pleasure to provide all the local information. 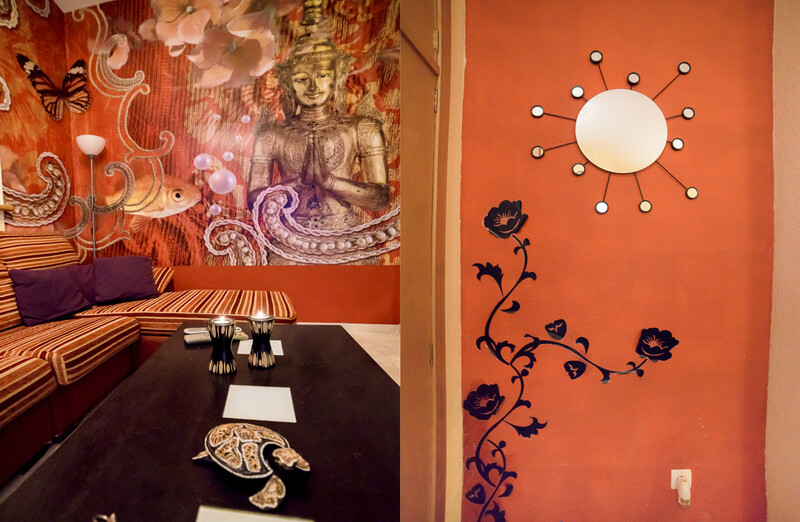 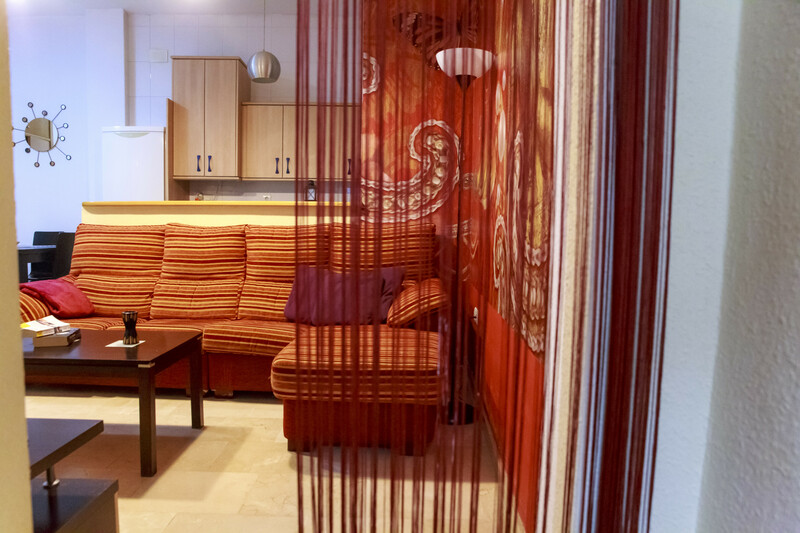 We are here to help you along your stay; we’ll do our best to help you have an unforgettable stay! 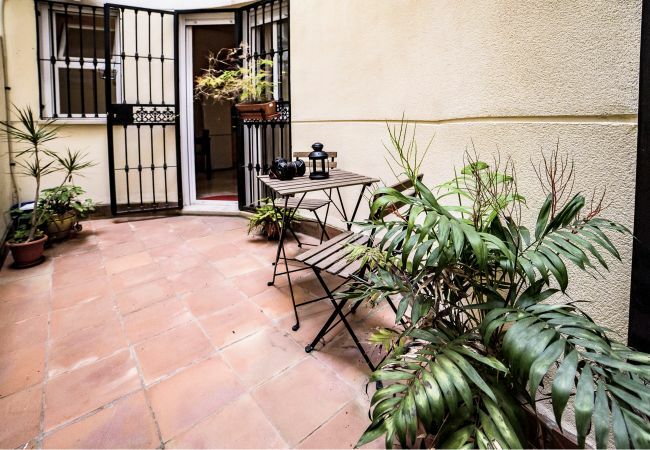 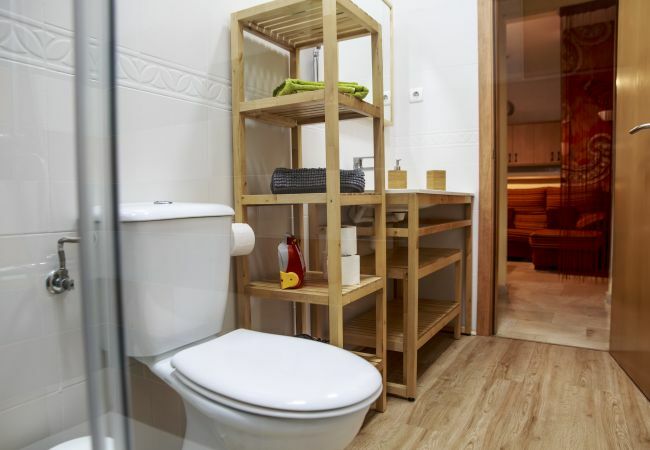 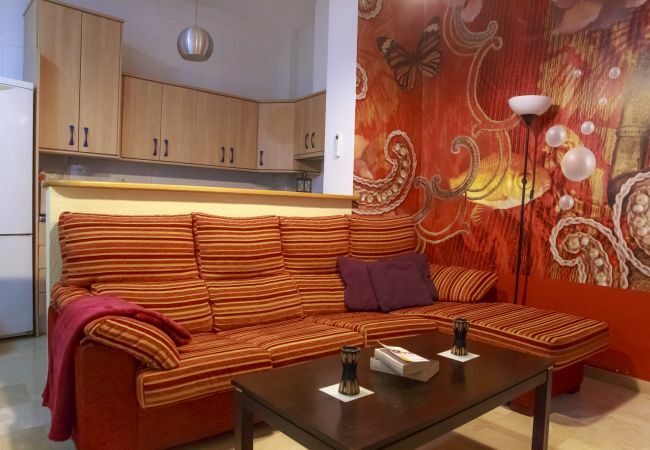 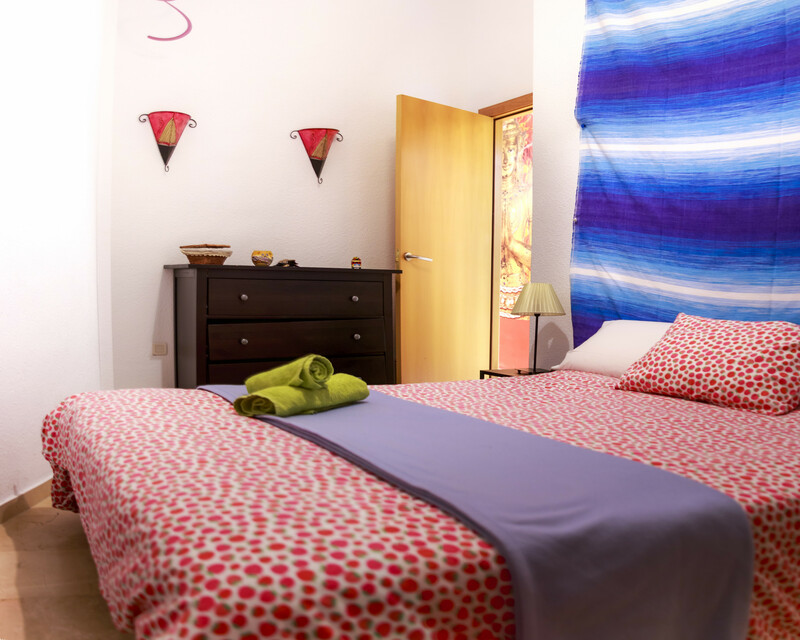 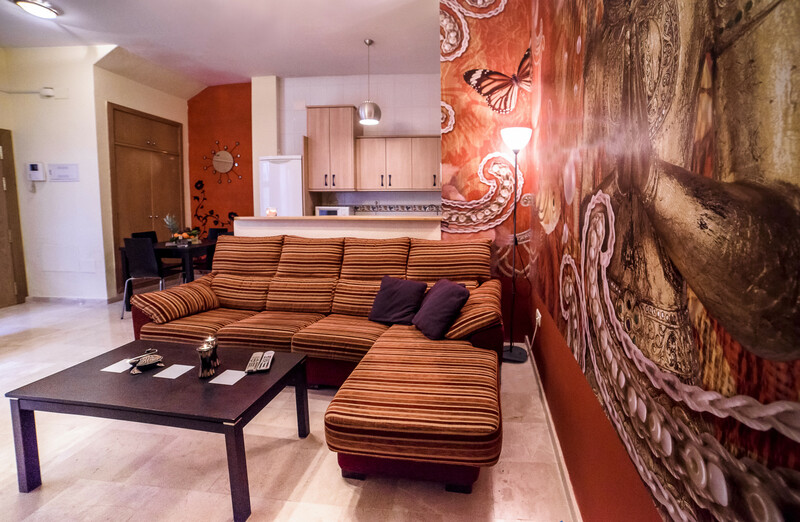 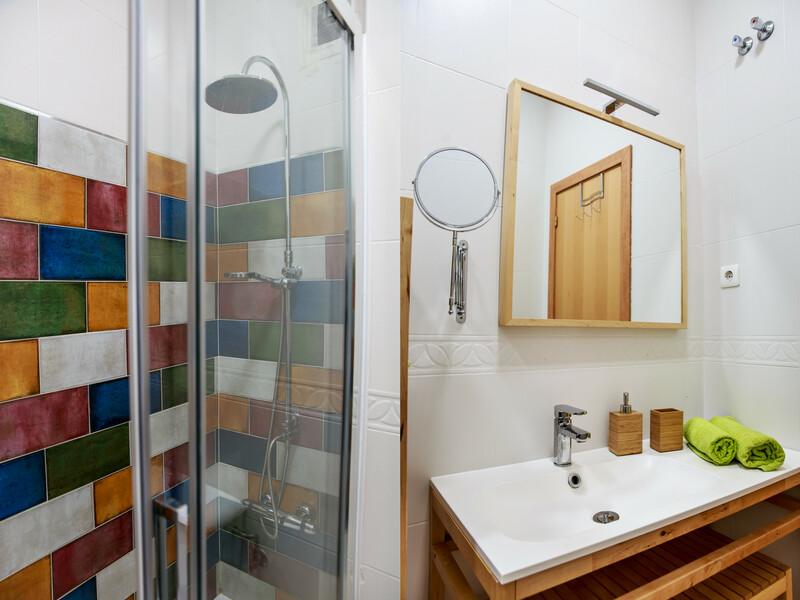 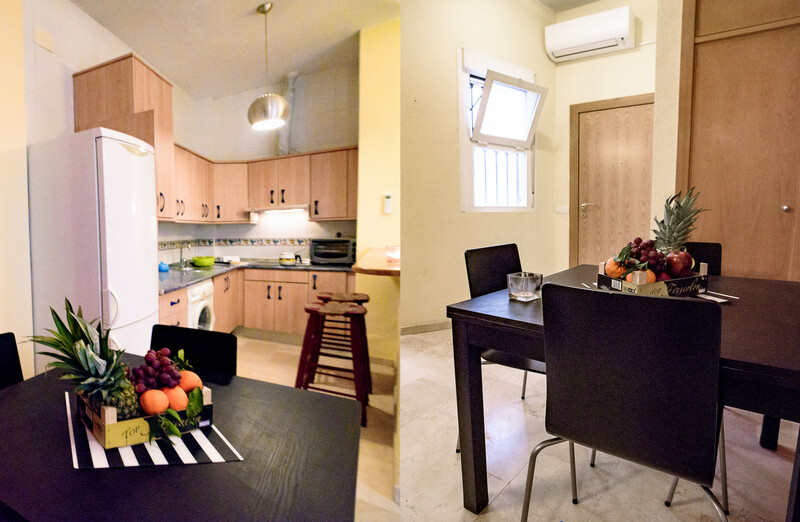 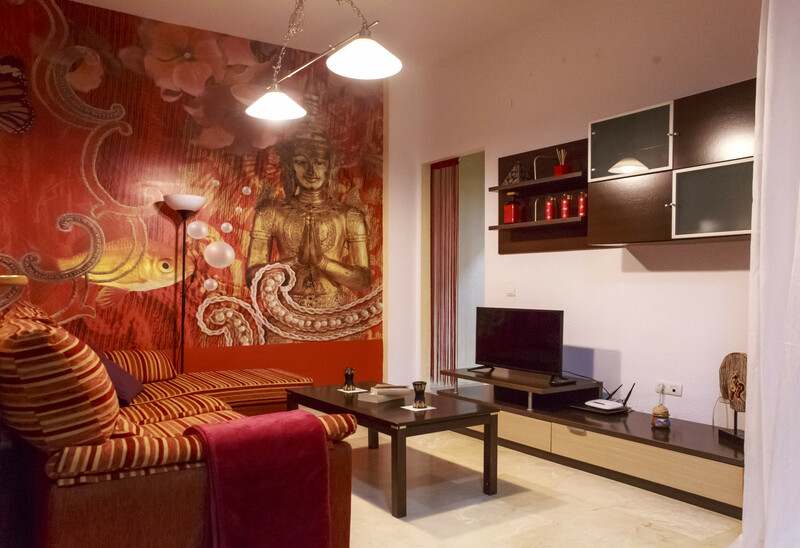 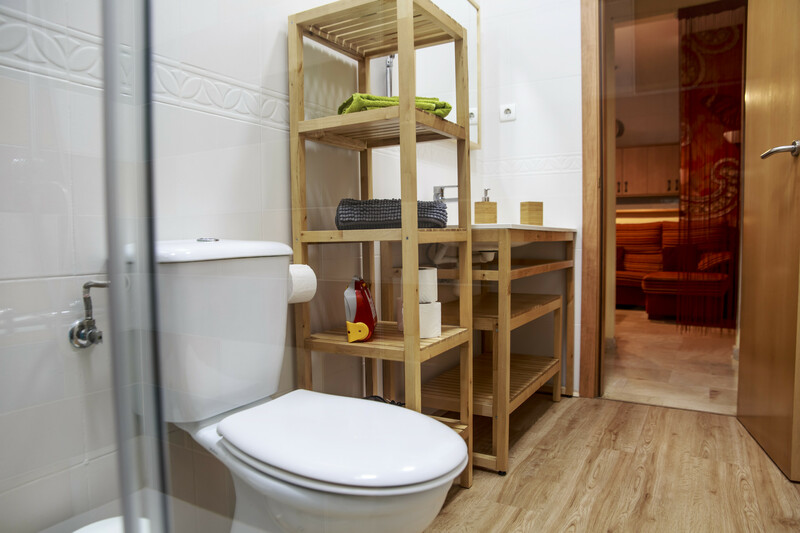 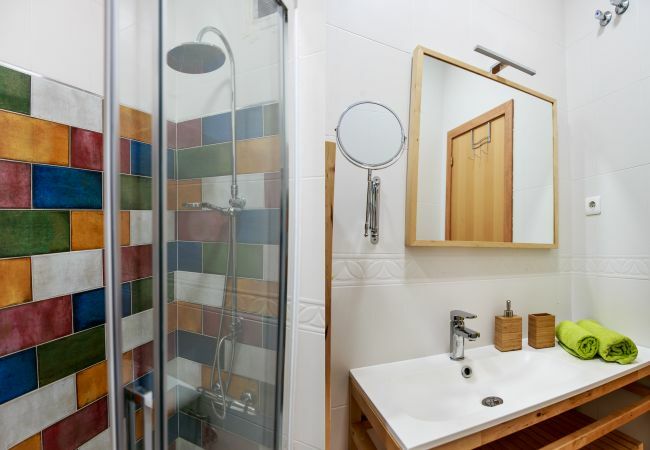 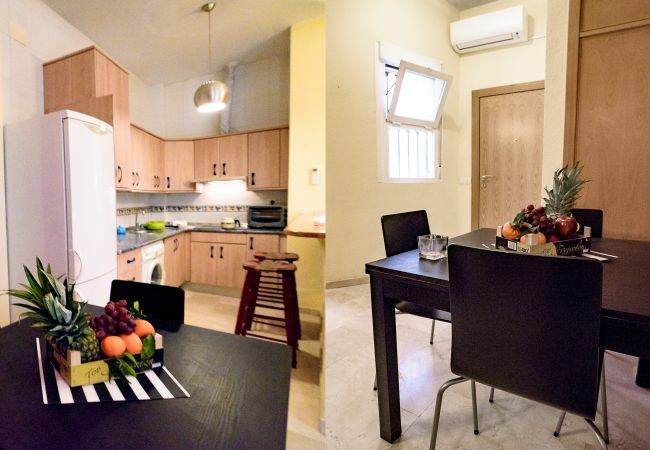 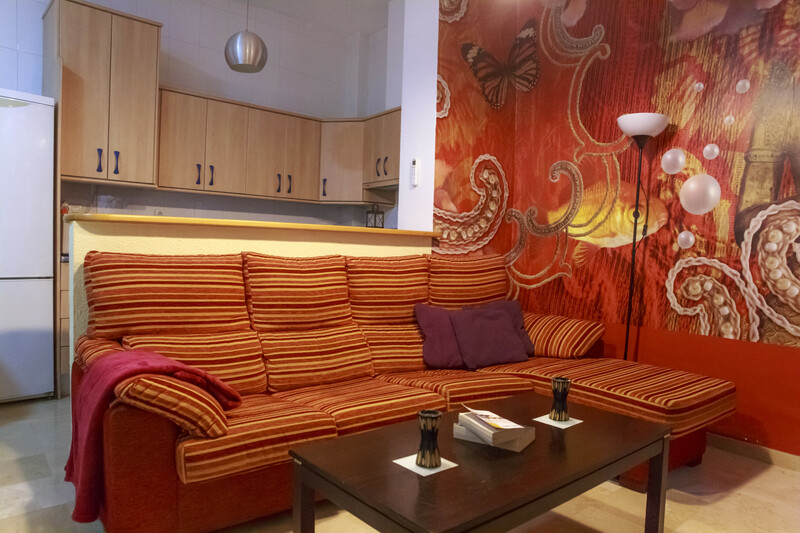 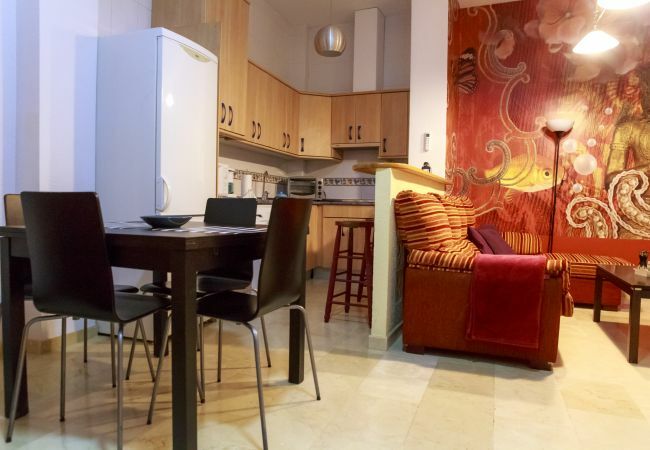 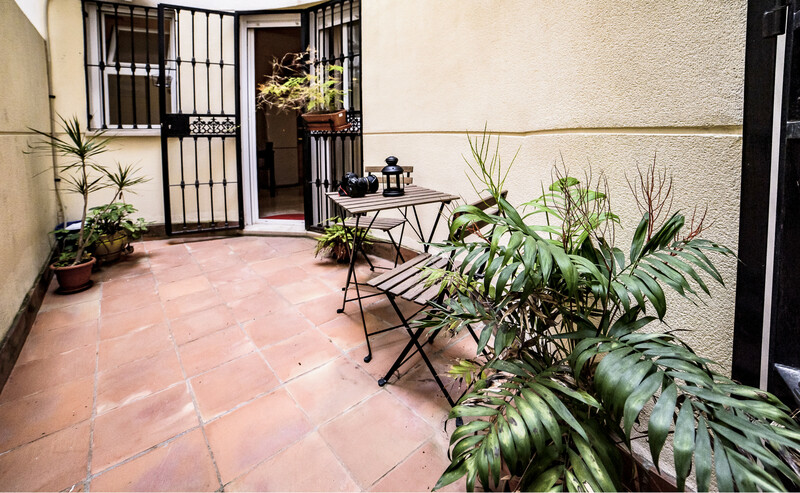 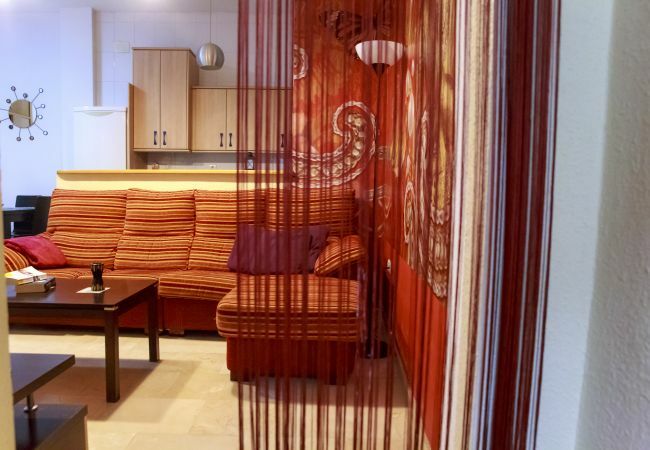 - 1 TV, terrace, iron, internet (Wi-Fi), hair dryer, 41 m² property, air conditioning (hot/cold), air-conditioned.